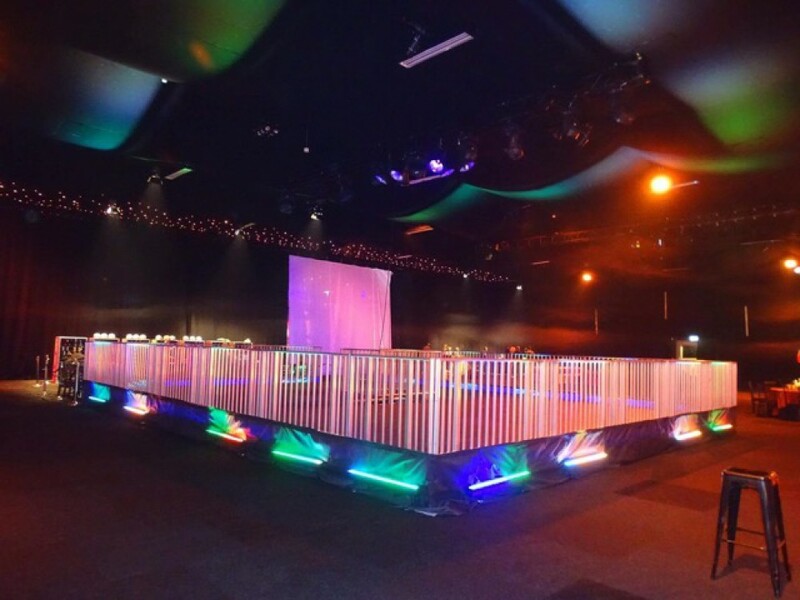 Find out why Sk8hire’s roller disco rink is the best in the business! 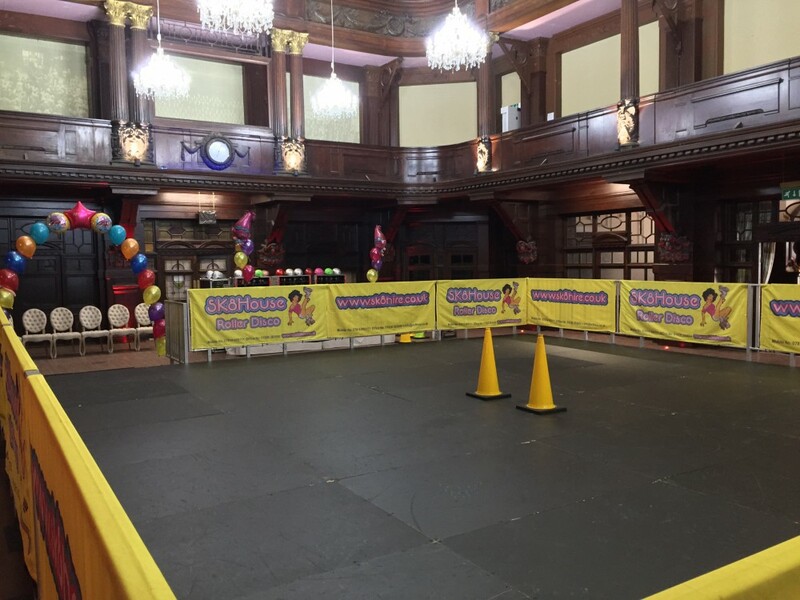 For all ages, all events, all over the world, Sk8hire’s mobile roller disco brings the funk to every party. 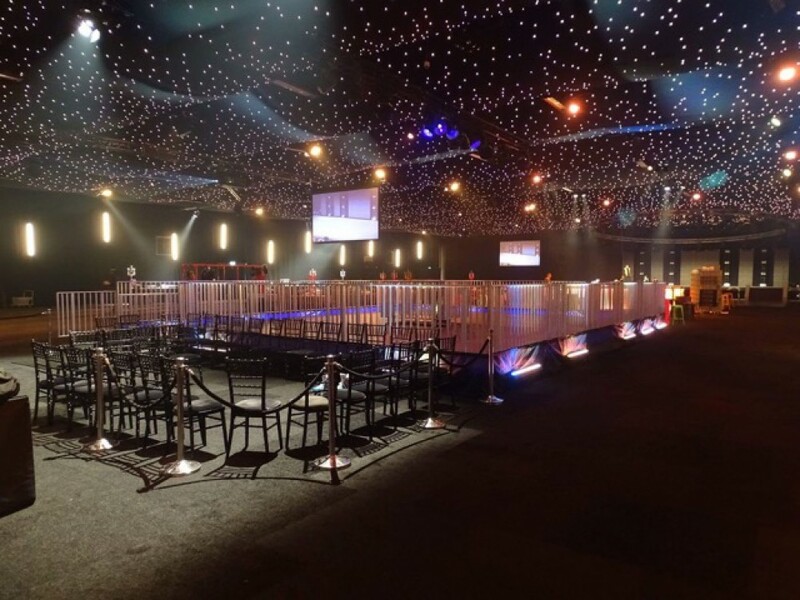 For the ultimate roller disco experience, Sk8Hire are here to make it happen. From rink to roller-skates, DJ to lighting we provide everything to make your event the biggest, baddest, most talked about party on the planet. We’ve built rinks from the ground up all over the world with our state of the art flooring system that can cope with any surface from smooth concrete to a lumpy field. The sweetest skates you can get, Sk8hire have a huge range of the hottest footwear for your roller disco party. Guaranteed! 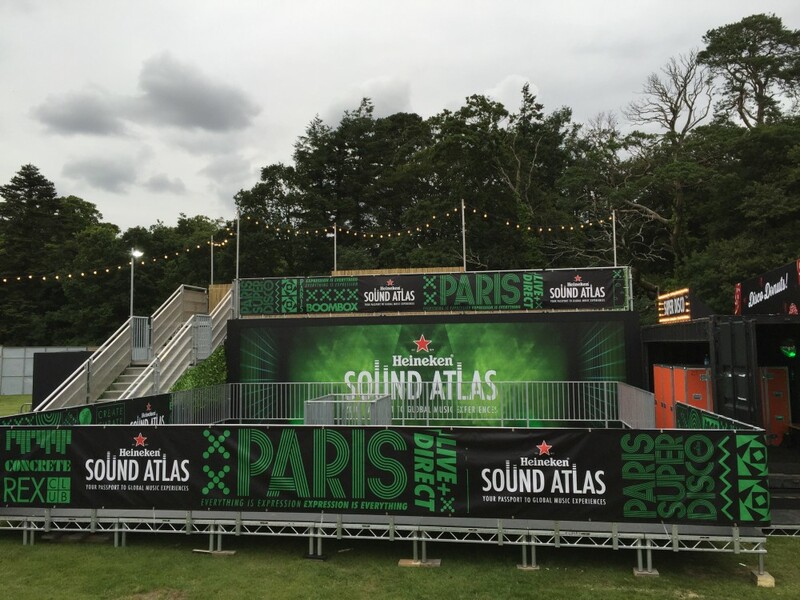 Sk8hire will perfectly tailor your event to your audience with the right music, effects, sound and style. 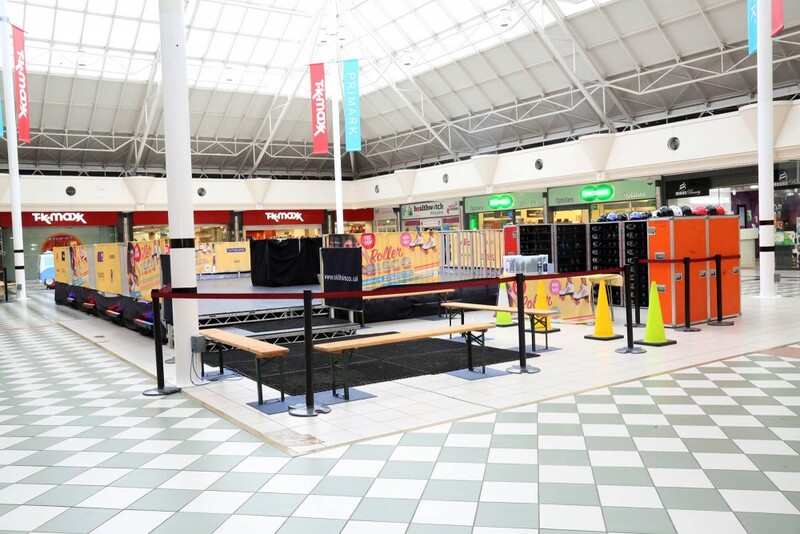 With state of the art equipment and fully trained staff, Sk8hire take safety seriously. We’ve even got you covered with up to £10million public liability insurance. 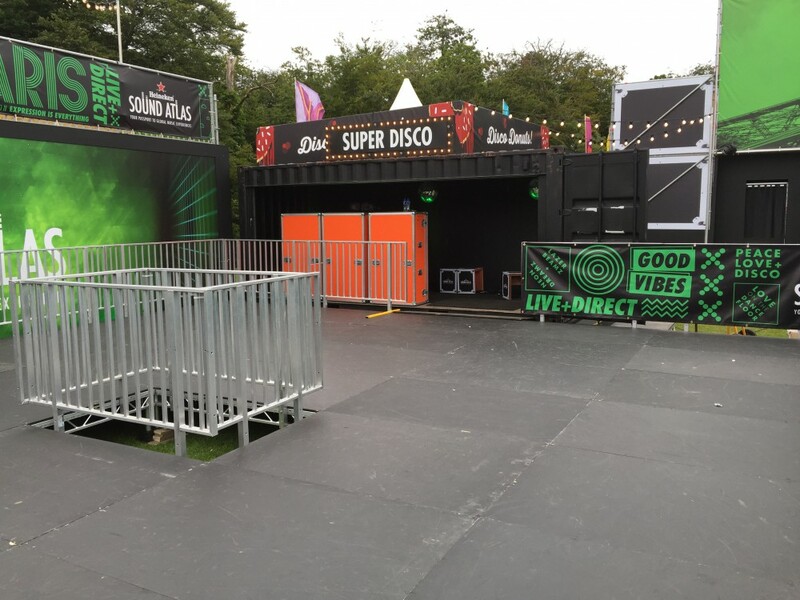 Sk8hire were delighted to provide a roller rink and disco for the Longitude Festival at Marlay Park. 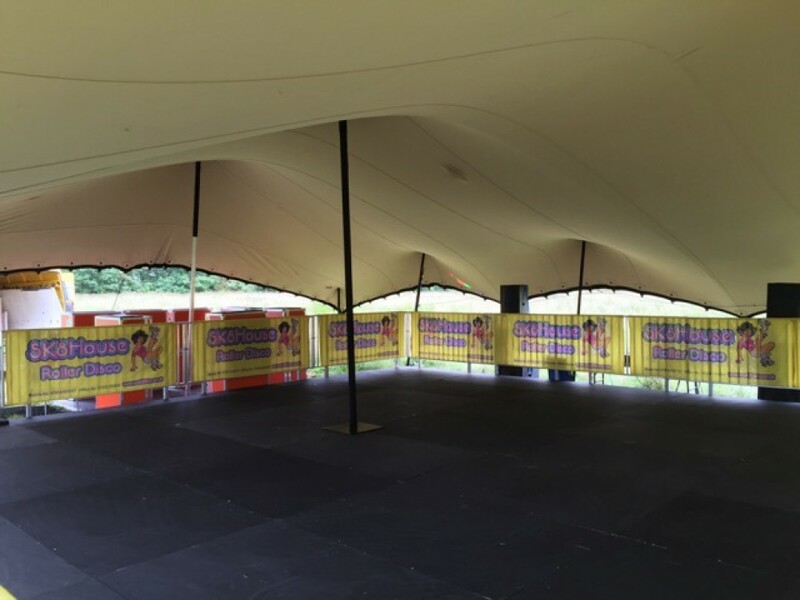 The whole family can roll up and catch disco fever at our regular events in locations across the UK from Plymouth to Nottingham. 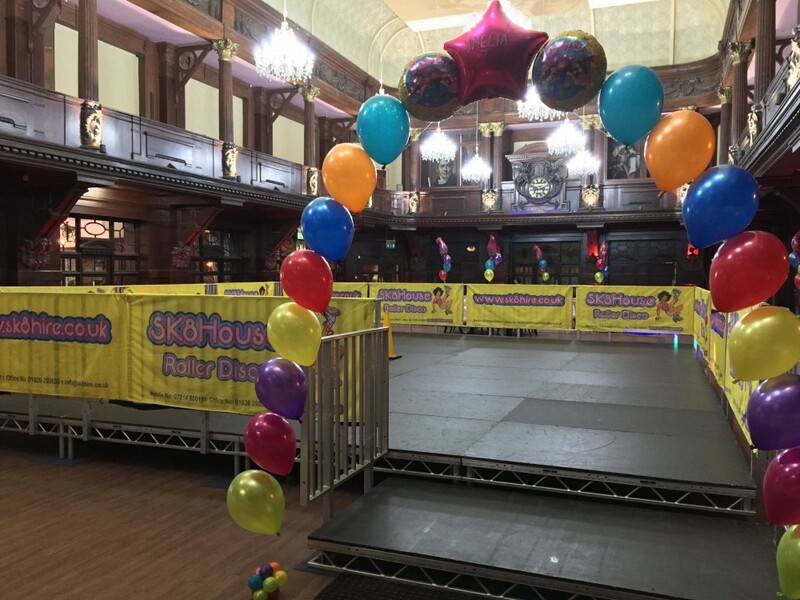 Bring your own skates or hire ours on the door, Sk8house roller discos are open to everyone who wants to get down and boogie! 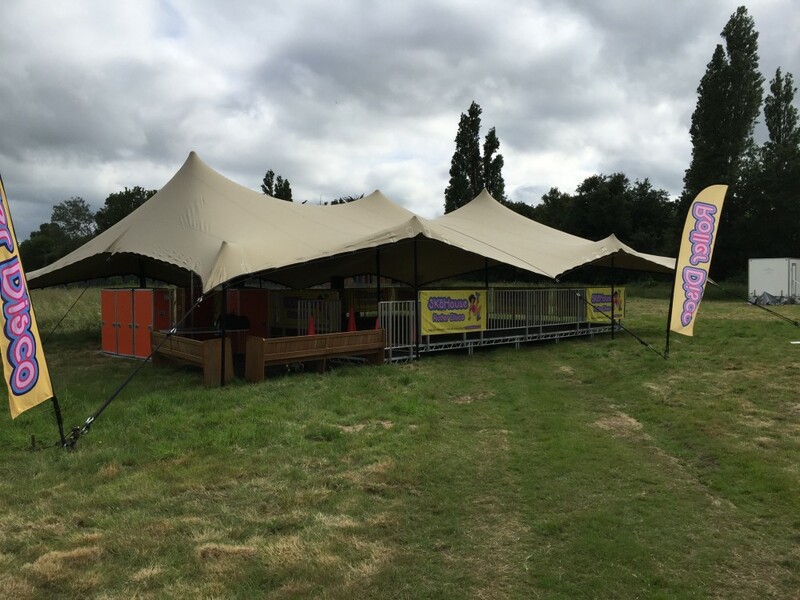 Visit the Sk8house website for a full list of venues, dates and prices for our regular roller disco events!